Children are often intrigued by nature because of its mystifying qualities and the explorative aspect it holds. 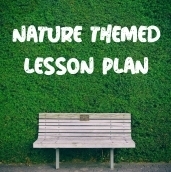 Since children love nature so much, why not incorporate it into a lesson plan? With Read! Move! Learn! 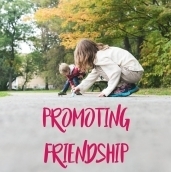 by Carol Totsky Hammett and Nicki Collins Geigert it is incredibly simple to bring nature and so much more into the classroom with enriching stories that connect literacy and movement. 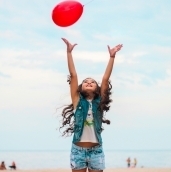 Movement is incredibly important for children; guidelines suggest Preschoolers (ages 4-5) should be provided at least 90 minutes a day of accumulated planned vigorous physical activity, including non-competitive games, balance stunts, simple tumbling, and dancing or movement to music. 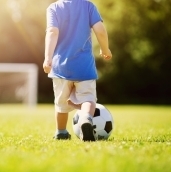 A lack of physical activity can lead to a lack of development of motor and cognitive skills. So, why not take the chance to allow your students to be active while they learn? 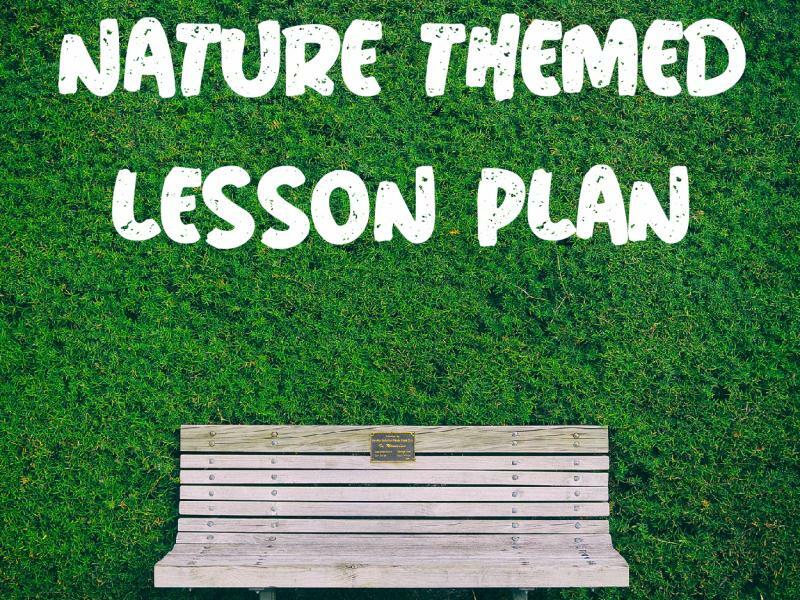 The following activity is perfect way to incorporate nature into a preschool lesson plan! ​A young child peering through the tall grass sees the sun is high in the sky, as animals crunch, munch, dart, dip, strum, and drum. As bats loop and swoop, the stars come out and the full moon rises. The animals bid the tall, tall grass "goodnight." The colors are bold and bright and simple, but language-rich text bursts with vibrant verbs and boisterous onomatopoeia. Introduce the book's author and illustrator, Denise Fleming. Read the title to the kids and ask them to predict the storyline of the book. Invite the children to imagine lying in tall grass on a sunny morning, taking a nature tour through their imagination. Before reading the book to the children, tell the children to imagine being the animal in each picture as they listen to the story. Use voice inflection to emphasize rhyme, alliteration, and onomatopoeic words. Reread the story a second time and invite the children to use their hands or voices to act out the movements and sounds the animals are making. Ask the children to say the words as they dramatize ach one. Pause at the end of each phrase so the children can say the word that completes the rhyme. The end of the story is a great invitation to curl up, take a deep breathe, and rest before moving to the next activity. 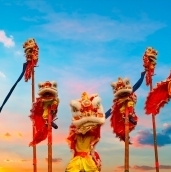 Take each et of three words from the action and sound vocabulary list. Give the children a few seconds to think about the words and perhaps to remember the animals that did the action. Ask the children to demonstrate how to move using the words together. Invite the children to make up their own animal or other movement possibilities. The Action and Sound Vocabulary is grouped according to its rhyming/ alliteration partners. Review the names of each of the animals, along with the three words associated with each one. Now the children are ready for Animal Charades. Ask each child to find a partner. Without the other children hearing, assign each pair one of the animals in the book: the caterpillars, hummingbirds, bees, chicken, ants, snake, mole, beetles, frogs, rabbits, fireflies, and bats. Invite one pair at a time to come to the middle of the room and act out the actions and sounds of their assigned animal. The other children guess which animal the pair is acting out. For an additional challenge, divide the class into teams and alternate taking turns to see how much time it takes the opposite team to guess the animal. 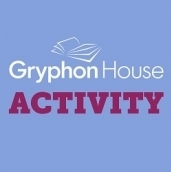 ​For more great activities that connect literacy and movement, check out Read! Move! Learn!